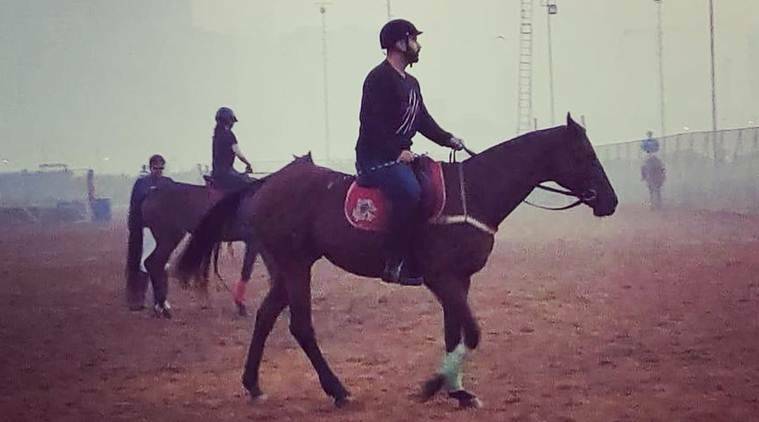 While Akshay Kumar’s much-awaited war drama Kesari is all set to hit screens on March 21, there are historical dramas like Takht, Kalank, Shamshera and others that have been announced already. 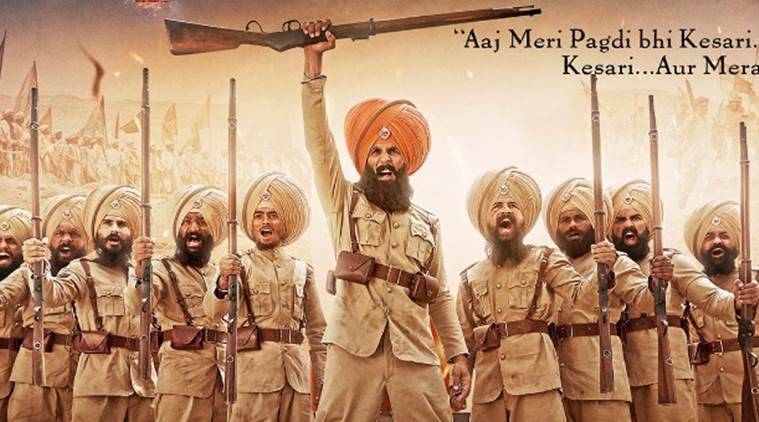 Kesari will hit screens on March 21. Of late, there has been an upsurge in the number of Bollywood historical dramas. Even, after all the drama that followed the release of Sanjay Leela Bhansali’s Padmaavat last year, filmmakers haven’t stepped back from creating content based on the rich history of India. They are making movies that acquaint people with interesting stories of the past that were long buried in the history books. 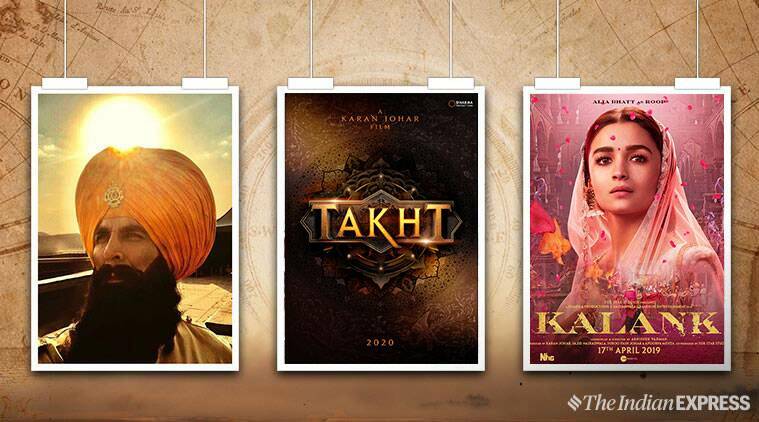 While Akshay Kumar’s much-awaited war drama Kesari is all set to hit screens on March 21, there are historical dramas like Takht, Kalank, Shamshera and others that have been announced already. So, if you are a fan of epics, Bollywood has an interesting line up of movies planned for you in the year 2019. Akshay Kumar shared the first look of his upcoming film Kesari. Akshay Kumar and Parineeti Chopra come together for a film based on the Battle of Saragarhi where 21 Sikhs fought against 10,000 Afghans in 1897. It is a tale which is not known by many. Directed by Anurag Singh, Kesari is scheduled to release on March 21, 2019. 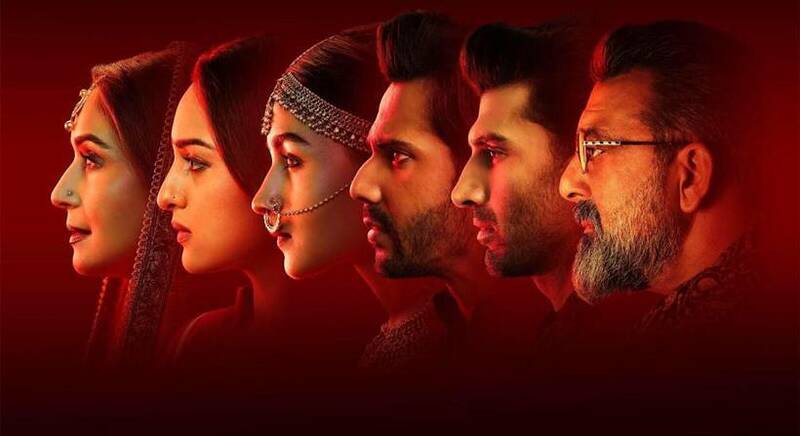 Alia Bhatt, Varun Dhawan starrer Kalank is directed by Abhishek Varman and jointly produced by Karan Johar, Sajid Nadiadwala and Fox Star Studios. The Arjun Kapoor starrer Panipat is based on the third battle of Panipat and is helmed by Ashutosh Gowariker. Before Panipat, Gowariker has given cinephiles hit historical dramas like Lagaan and Jodhaa Akbar. The first poster of the film revealed the tagline of the film that reads, “The Great Betrayal.” Also starring Kriti Sanon and Sanjay Dutt, the drama will hit the theaters on December 6, 2019. 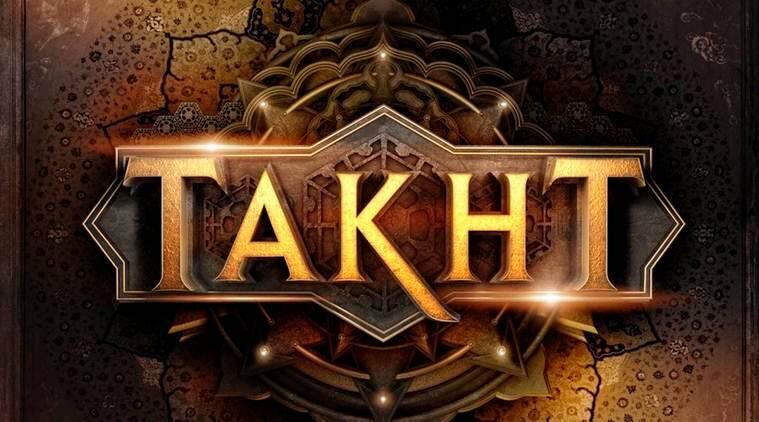 Takht stars Ranveer Singh and Vicky Kaushal in pivotal roles. Based on the Mughal era, Karan Johar directorial Takht chronicles the battle of succession between Dara Shikoh and Aurangzeb. Set in the seventeenth century, the film has Vicky Kaushal playing the role of Aurangzeb and Ranveer Singh will be seen as Dara Shikoh. What attracted Johar to the story is his obsession with that part of history “in terms of its visual texture, its controversial content, the political betrayal, the love, the lust, the decadence, the debauchery, the madness, the violence, everything.” The film also stars Kareena Kapoor Khan, Alia Bhatt, Janhvi Kapoor and Anil Kapoor among others. It will hit the theaters in 2020. 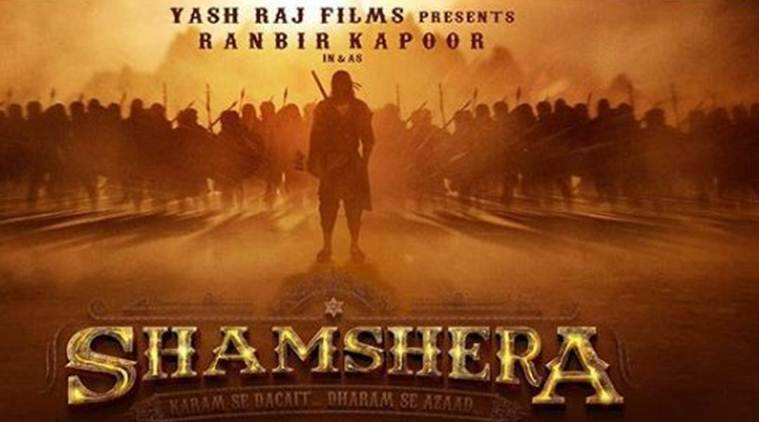 Ranbir Kapoor will play the role of a dacoit in Shamshera. 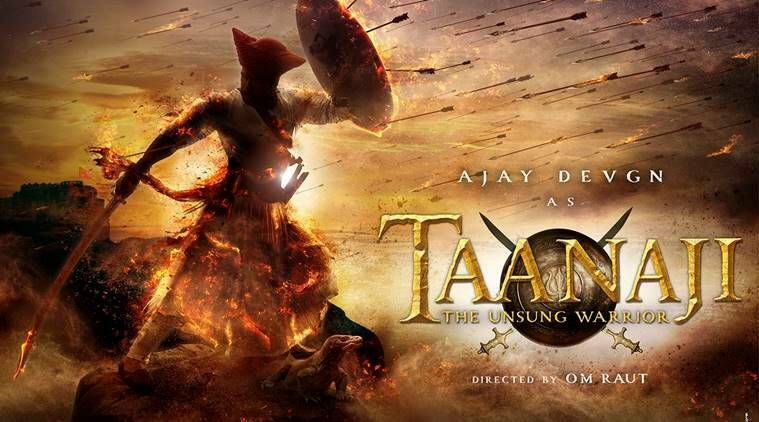 Ajay Devgn plays the titular role in Taanaji. Ajay Devgn has taken up the role of fierce Maratha warrior Tanaji Malusare in the upcoming historical drama Taanaji: The Unsung Warrior. Tanaji was the military leader in the army of Chhatrapati Shivaji Maharaj. The release date of the film is yet to be announced. Randeep Hooda will be seen essaying the role of Havildar Ishar Singh in Battle of Saragarhi. Helmed by Rajkumar Santoshi and starring Randeep Hooda, the film, based on the battle of Saragarhi that took place in 1897 between British Indian Army and Afghan Orakzai tribesmen in North-West Frontier Province, has been long in the making. While Hooda’s look from the movie is already out, its release date is yet to be announced.